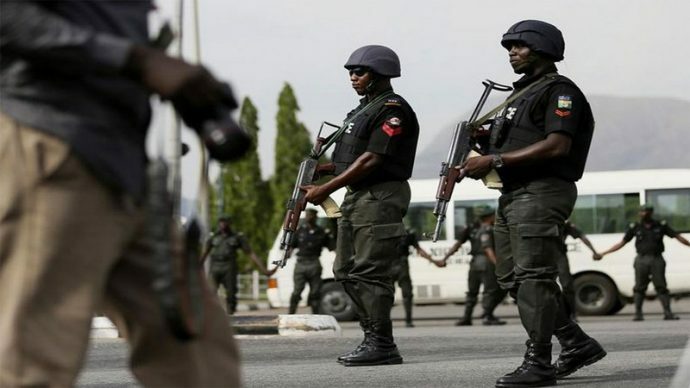 21,000 policemen, water boats, copters to be deployed for Anambra election – Royal Times of Nigeria. 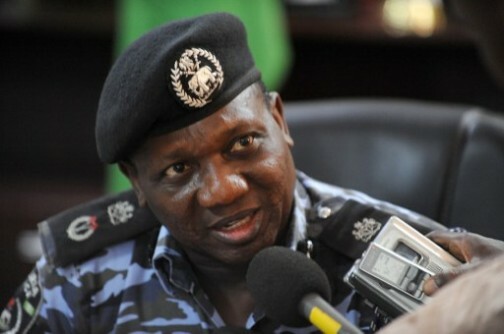 The Inspector General of Police, Ibrahim Idris, has said about 21,000 policemen would be mobilised for the governorship elections coming up in Anambra State on eighteenth of November,2017. The Police boss disclosed this today at the Presidential Villa, Abuja adding that water boats and helicopters would also be used. explaining further the police boss said that they are deploying water boats to take care of the waterways and Helicopters to take care of the aerial surveillance. and we are deploying our conventional policemen and special police units to take care of situations on ground.